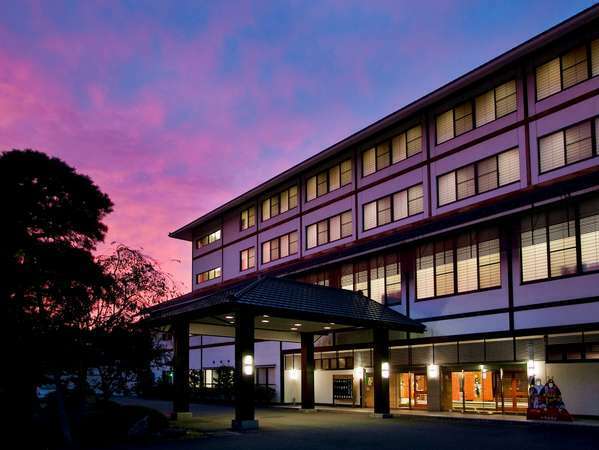 Located in the center of a port town Miyako, this hotel boasts 100 years of its history as inn for travellers of Rikuchu-Kaigan Coast. 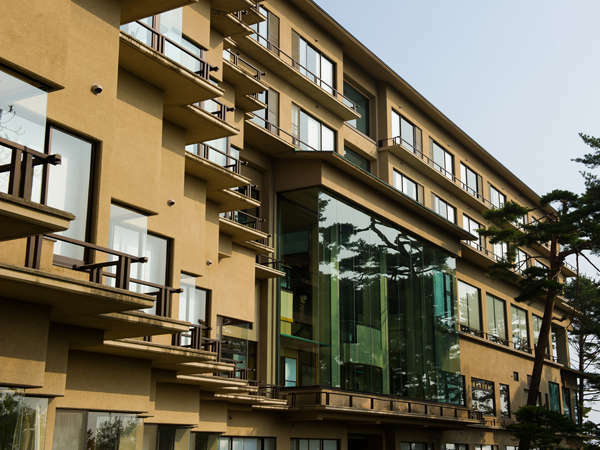 The guests can enjoy Japanese dishes with fresh local seafoods and feel welcomed by this hotel's warm hospitality. 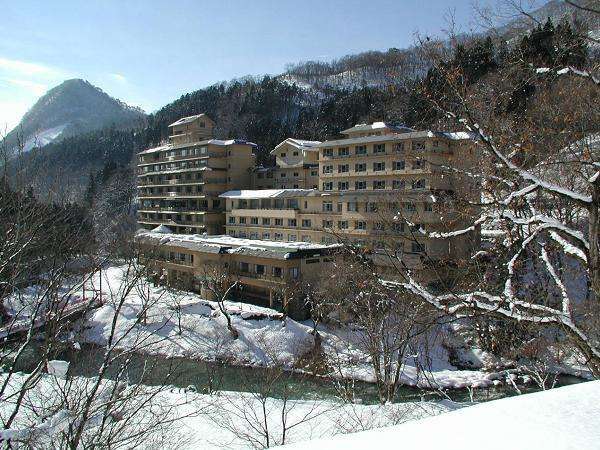 The Hotel Hanamaki, located in the Hanamaki Onsen area is well known for it's buffet which serves a selection of exclusive seafood, sushi, Yakiniku, and others. 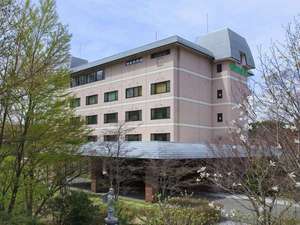 Hotel Hanamaki, Hotel Koyokan, a viewing open-air bath, and the festival plaza are all linked with the hotel via skywalk and available for use of our guests. 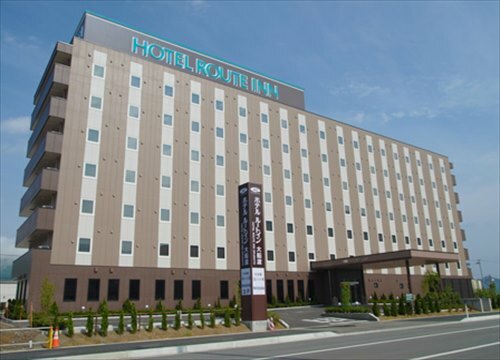 For dinner, guests can choose either a room service or a buffet style (world smorgasbord at the same reasonable price as that of the sister hotel Hanamaki). 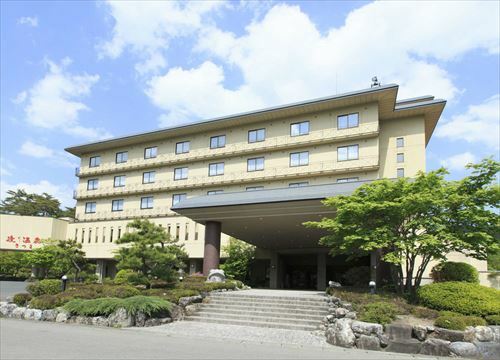 Since opening in 1964, Kashoen has long been cherished by many guests as a prestigious Japanese-style inn. Inheriting the spirit of harmony, Kashoen represents today's new tea-ceremony house style that expresses the Japanese traditional architecture. 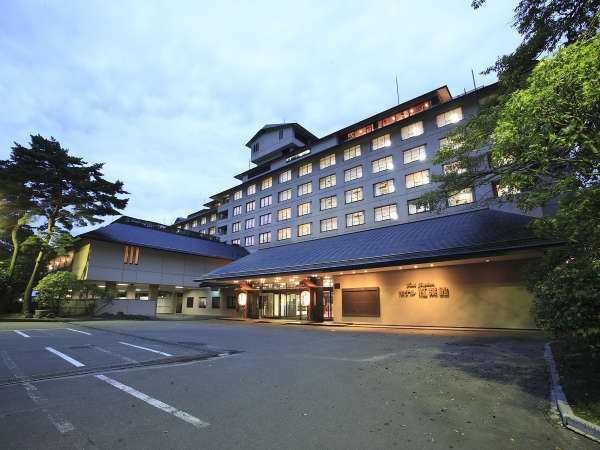 Hiraizumi Hotel Musashibou is located at the World Heritage City, "Hiraizumi". This is the best suited for sightseeing to Chuson-ji and Motsu-ji Temples. Please enjoy delicious local food, and the endless flow of hot spring water. 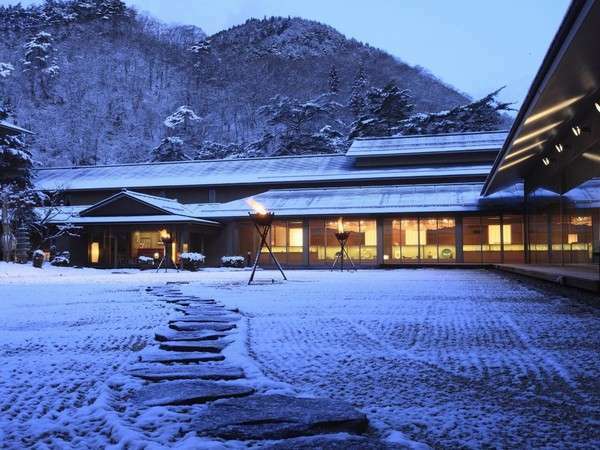 Hotel　Kairakuen is 2-story quiet, simple hotel by Japanese traditional sukiya-style building. It boasts the relaxedly large main bath and open-air bath. It is convenient to enjoy activities such as golf, skiing, mountain climbing and mushroom collecting. Takinoyu Itsukushien is the quiet inn located in the back room of ancient city Hiraizumi, which valued the hospitality of Japan. It is a 4- stories folk handicraft-like building with black roof and white wall amidst the scenic beauty of Genbikei gorge. 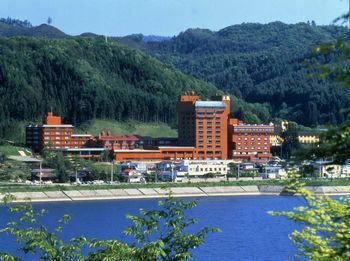 Choueikan is the Japanese style hotel along the Oshuku River. 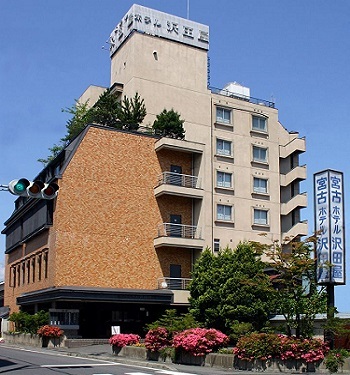 The hotel has own hot spring source and can offer fresh natural hot spring water at any time. Please enjoy the dinner served in room with the local ingredients. 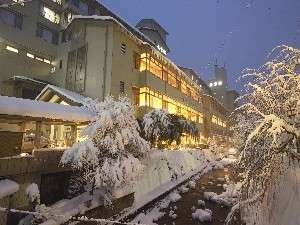 Hachimantai Resort Hotel is situated the north skirt of Mt. Iwate and the great location to Lake Towada, Oirase and Shirakami mountains to enjoy various activities and sightseeing during the summer. 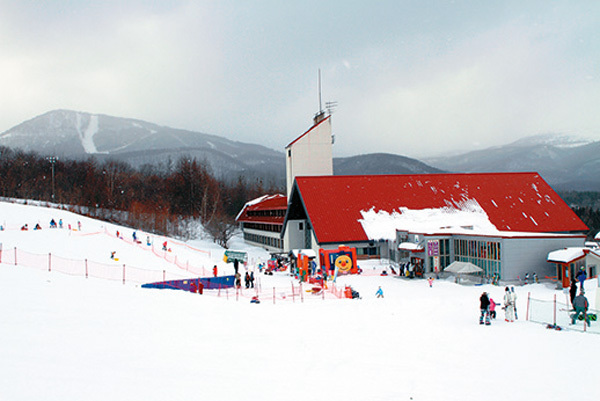 In winter, it becomes a center of winter sports. Aishinakan boasts varieties of baths. Please enjoy at main bath by cypress wood, open-air bath, sauna, bubble bath and the newly opened Garden Jomon bath. 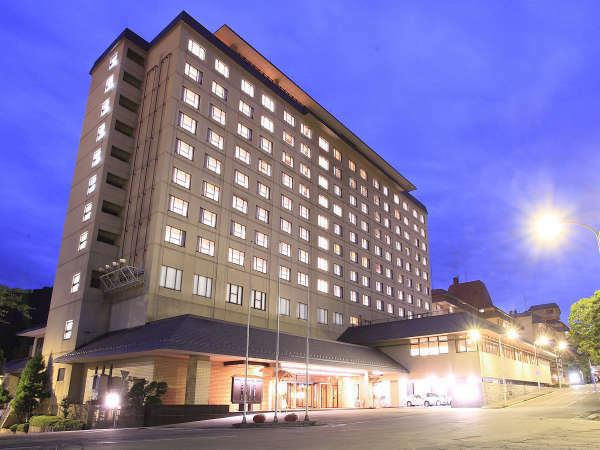 Hotel Shi-on is located in east side of Morioka and the area is called Tsunagi and has 127 rooms including Japanese and Western rooms. Hinoki no YU ( Japanese Cypress Bath) is a very large bath made of aromatic Hinoki wood. 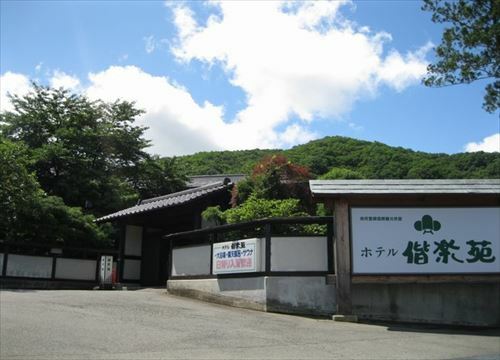 Nanbu Yumori- no- yado Taikan is located in Tsunagi Onsen Resort in a prime tourist area. 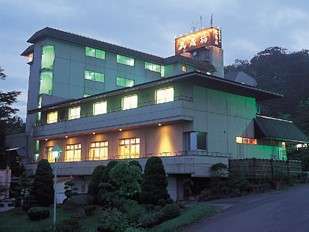 The hotel offers 100% pure natural hot spring water from self-site sources, and has both Japanese and Western-style rooms. 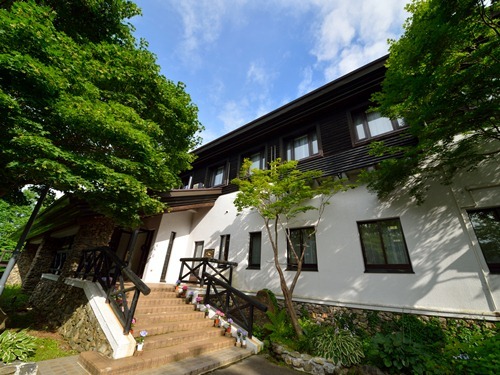 Jyodogahama Park Hotel is located on the hill of Jodogahama and the best scenic spot in the Rikuchu Coast National Park. Guests can see the sun that rises at the earliest time in the mainland Honshu. Hotel Mori No Kaze Oshuku features the exteriors of an old castle in Europe and the interior of the Rokumeikan style reflecting Taisho romanticism. 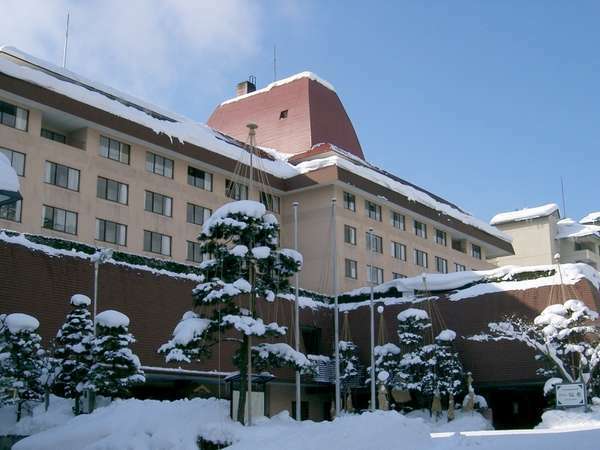 Located on the hill, the hotel commands a grand view of the Shizukuishi basin. Osawa Onsen is located along the Toyosawa river. Osawa Onsen Sansuikaku is a modern architecture building and connected with thatch roofing Kikusuikan annex by hydropathist for the purpose of self-catering from the past. Located at the center of Rikuchu coast, it is convenient to visit Ryusendo, Jodogahama Toono and TowTowada Hachimantai. The coast is selected in best 55 swimming beaches by Environment Agency, Japan. Airinkan has two sources of hot springs and variegated bathtubs to be fully enjoyed. Hotel started a new bath "Hot water of the forest" in August, 2006. The scenery from baths are superb to enjoy from both open-air hot springs bath and the indoor bath. 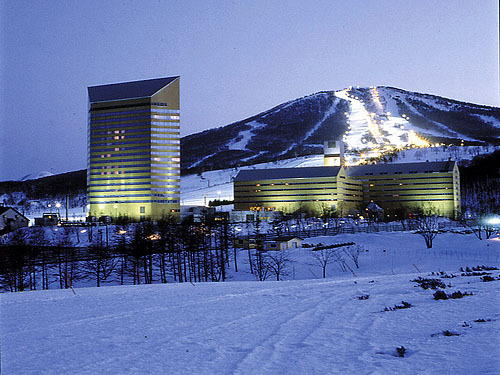 Surrounded by the great forest of Appi Kogen, the center of the resort place. 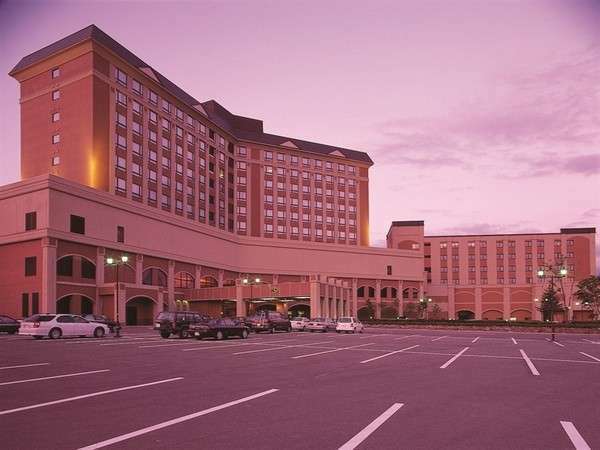 The hotel has exotic lobby and characteristic guest rooms. Spring water from the stratum of mordenite are very rare and good for the beauty skin. Please enjoy our hot spring, contains the highest salinity and metabolic acid. Also, please enjoy our banquet dinner prepared with local vegetables and mushrooms. We are very conveniently located for sightseeing in the northern Tohoku area.